Explore Fairbanks is a non-profit 501(c)(6) destination marketing and management organization. The mission of Explore Fairbanks is to be an economic driver in the Fairbanks region by marketing to potential visitors and optimizing the visitor experience. Explore Fairbanks markets Fairbanks as a year-round destination by promoting local events, attractions and activities to independent travelers, group tour operators, travel agents, meeting planners and the media as well as by shaping public policy and developing infrastructure to achieve marketing objectives. For the current Strategic Plan for Explore Fairbanks, click here. Review, update and incorporate new imagery and content in major publications, advertising and website, utilizing current travel trends and new design element. 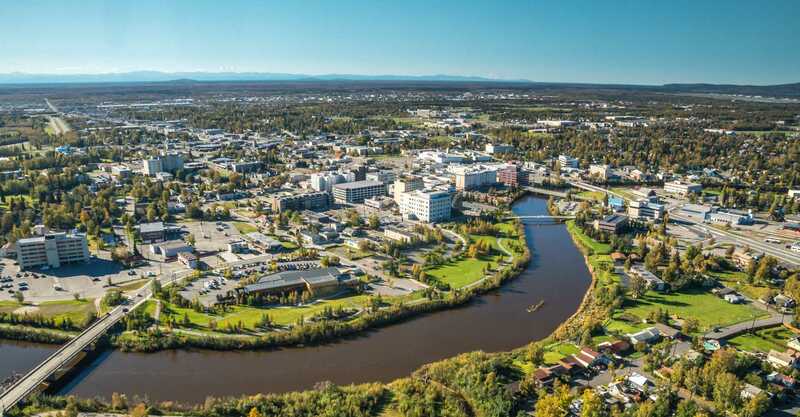 Mainland China and Taiwan by continuing to promote Fairbanks as a year-round destination and looking for new opportunities for market penetration.